Join us this fall for 42ND STREET, Young Performer's Edition! The ultimate show-biz musical, 42ND STREET is a celebration of Broadway, Times Square, and the people who make the magic of musical theatre. Good Shepherd Lutheran School Presents, Roald Dahl's Willie Wonka Jr.
Come and join our amazing cast of Good Shepherd Lutheran School’s 3rd, 4th and 5th grade actors under the direction of veteran youth director, Gretchen Simon. See 7 shows in the 2018 Fog City Magic Fest for only $100! Buy a Fog City Magic Fest All Festival Pass and we will reserve a ticket in your name at the box office for all 7 shows. Tickets must be redeemed at the box office by 15 minutes before the show. Good for one person only. Note: the pass does not include admission to the Lecture for Magicians Only. The premier benched dog show on the West Coast. Please come visit our beautiful 10-acre campus & open classrooms. Meet our brilliant Alumni and learn more about Waldorf education. Fort Point is called to action once again! Experience first-hand the momentous era of the American Civil War from live re-enactors through infantry and artillery demonstrations, medicine in the 1800's, music, Victorian dance and exhibits displaying the lives of men, women, and children of days past. From yaks and camels to cows and goats, humans have been domesticating animals for dairy for over 10,000 years! In this class, we will learn about the history of dairy animals, take one of our dairy goats on a stroll around the farm, and end by tasting milks and cheeses from different types of dairy animals. Join us for this informative, fun, and delicious program! This free, fun and educational interactive family event for all ages celebrates the biodiversity of the Monterey Bay National Marine Sanctuary and much more! LumaCon! is a comic convention for youth that celebrates creativity and literacy for all. Grab your flamingo and tumble into Wonderland with Alice to meet all of Lewis Carroll’s irresistible characters in this lively rock and roll re-imagining of his beloved tales. Based on the Emmy-winning PBS Kids show PEG + CAT (produced by Fred Rogers Productions and 9 Story Media Group), this totally awesome musical features wild comedy, countless favorite songs from the show, and Peg’s super coolest pal Ramone! The Groundlings are known for their improvisational, comedic actors. Ribbon cutting of our new SF location. Refreshments and prizes for all ages! Wear your favorite pjs and come to the party for stories, crafts and snacks! Plus we will celebrate the families reading 1000 books before kindergarten. Teens age 11-18 (in grades 6-12) are invited to the library after hours for a free movie, popcorn, and pizza. 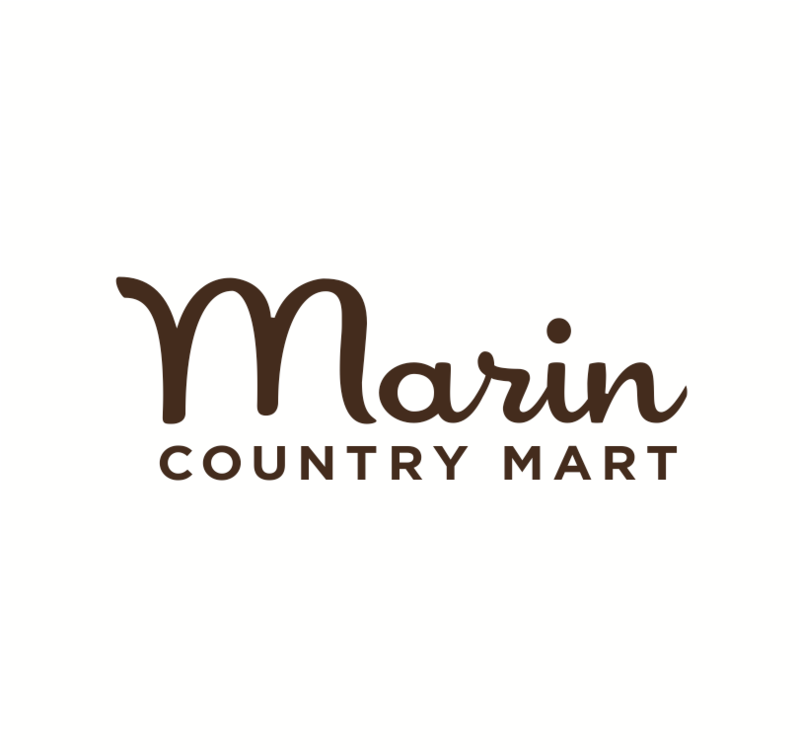 Have a cracking good time with us as we work to build a better future for kids and families in Marin County by joining us or sponsoring our 11th Annual Crab Feed and Silent Auction. A Tribute to the Rhythms of Punjab - With Dance, Music & Songs of the village women Tonight we take you to India without leaving the North Bay. Free for families of children with disabilities or special needs. Space is limited. Reserve a spot today! Mill Valley LiVE – A series of live entertainment for the whole family. Described by the New York Times as “Dr. Seuss Meets ‘Yellow Submarine’,” Grammy® nominated artist, Morgan Taylor will perform his one-of-a-kind, music and animation show at SF Sketchfest.